MAT Dania can provide complex, core-intensive components. Our flexible organizational setup makes the process from initial concept to final implementation run as smooth as possible for you. We offer you the experience, the machine power, and the brain power to handle virtually any cast iron challenge, or machining solutions tailored to your business. 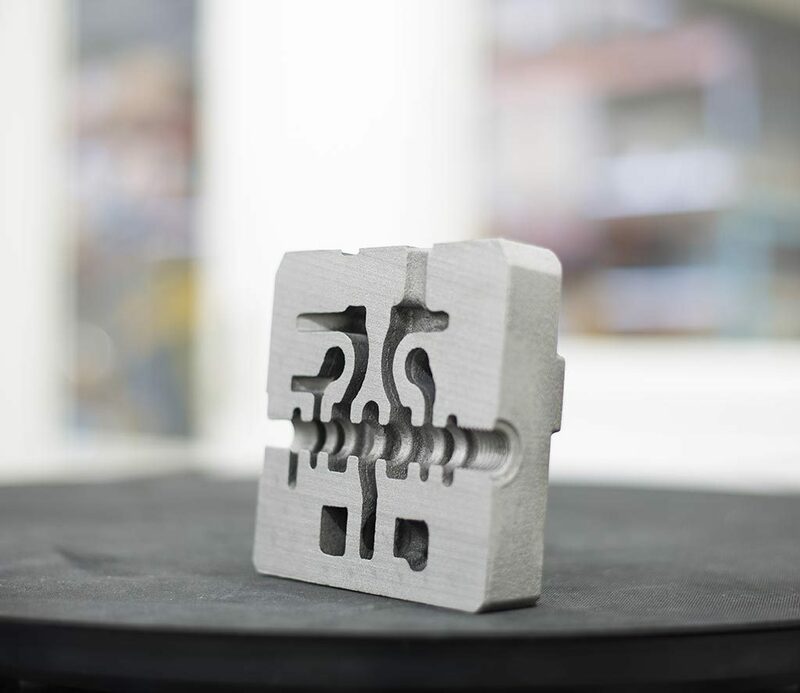 Our specialties are machine-moulded components in nodular and grey iron, with a casting weight of 0.5 kg – 65 kg, and complex castings, all delivered with superior and pressure-proof quality, and on time, every time. Additionally we can supply machining solutions to all castings in above dimension and complexity – delivered straight to the customer’s assembly line.